Ecotricity has shelved plans to enter the water market in order to focus on its existing energy business, a spokesman told Utility Week. The independent energy supplier confirmed that “it’s something that we’ve looked at, but we’ve no firm plans for the foreseeable future”. “We are interested, but we currently have our hands full with the energy market,” the spokesman added. 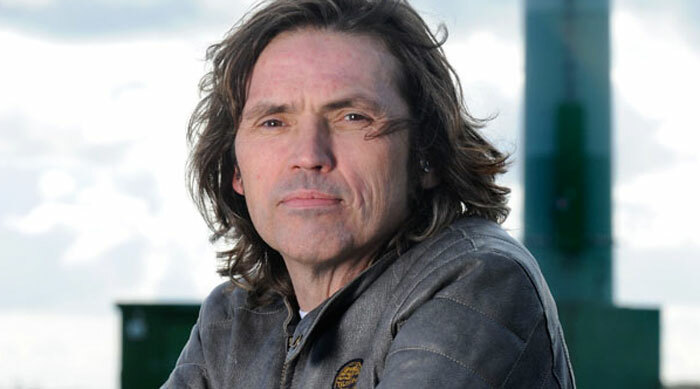 Next year’s general election and the outcome of the Competition and Market Authority’s investigation into the energy sector are viewed as “crucial” in the near future and are currently keeping Ecotricity busy, he said. England’s non-household water and wastewater markets will open to competition in 2017, allowing non-domestic customers the freedom to switch their water and sewerage supplier, after the Water Act passed into law in May of this year. The legislation could encourage new entrants to the enter the water supply market, although Utility Week is not aware of any companies with active plans to do so. The Water Act follows the introduction of competition for non-domestic customers in Scotland in 2008, which is said to have helped businesses cut their water bills by £100 million.